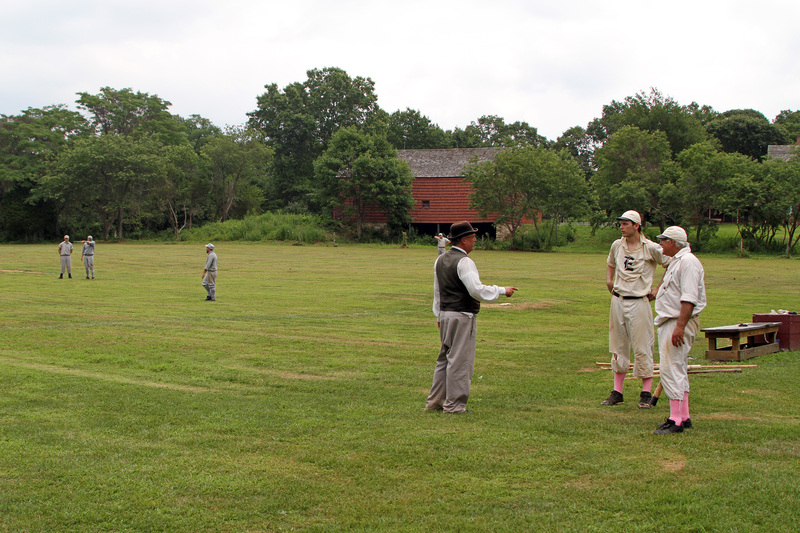 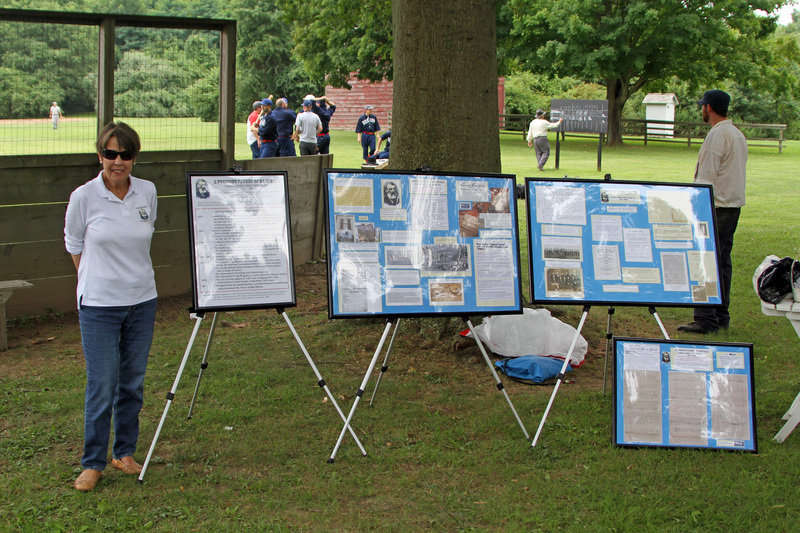 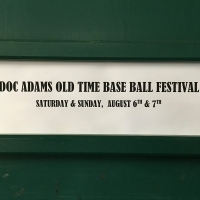 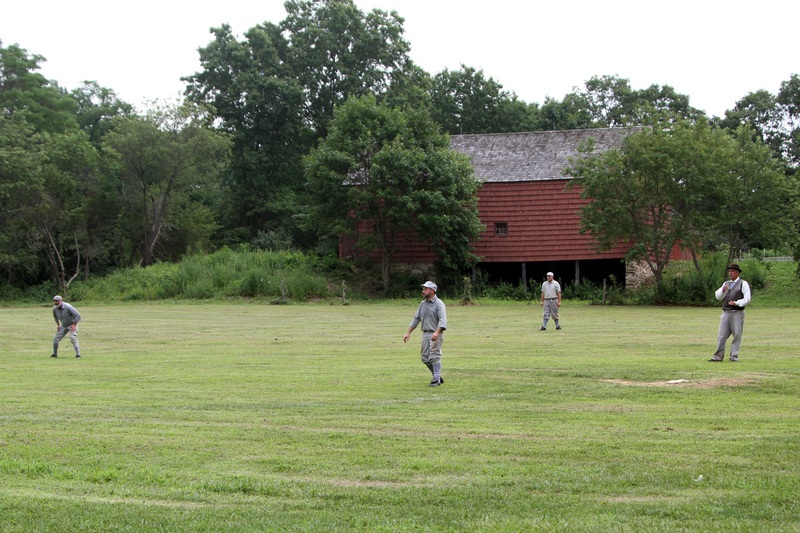 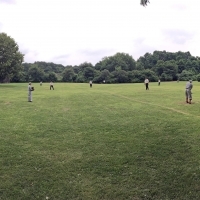 The 2nd Annual Doc Adams Old Time Base Ball Festival was held on August 6-7, 2016 at Old Bethpage Village Restoration. 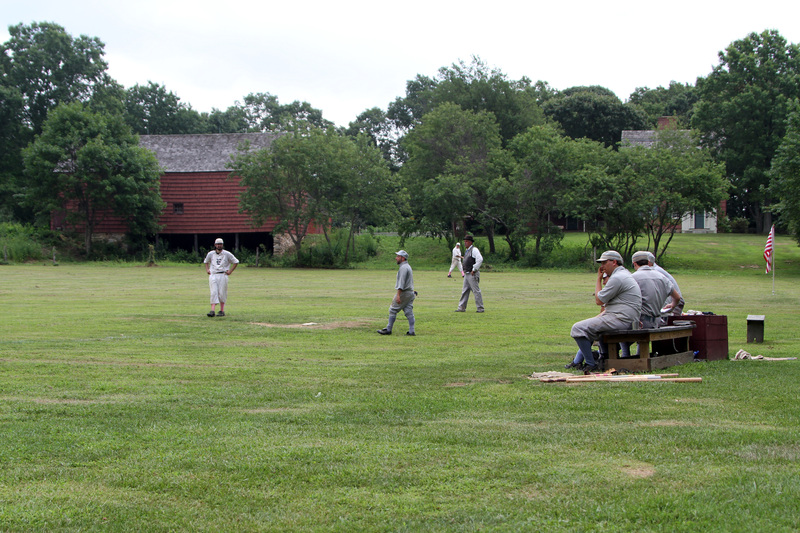 Old Bethpage, NY. 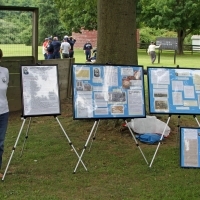 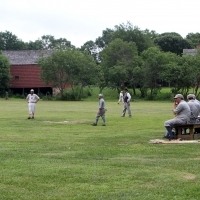 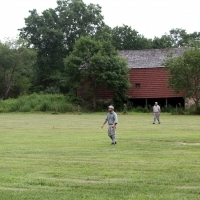 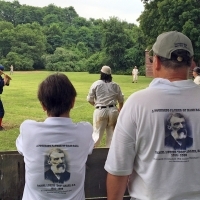 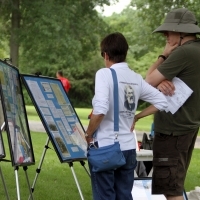 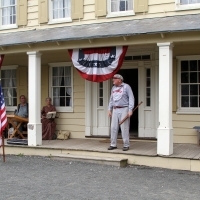 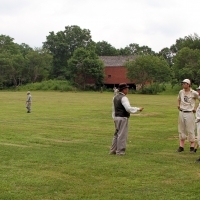 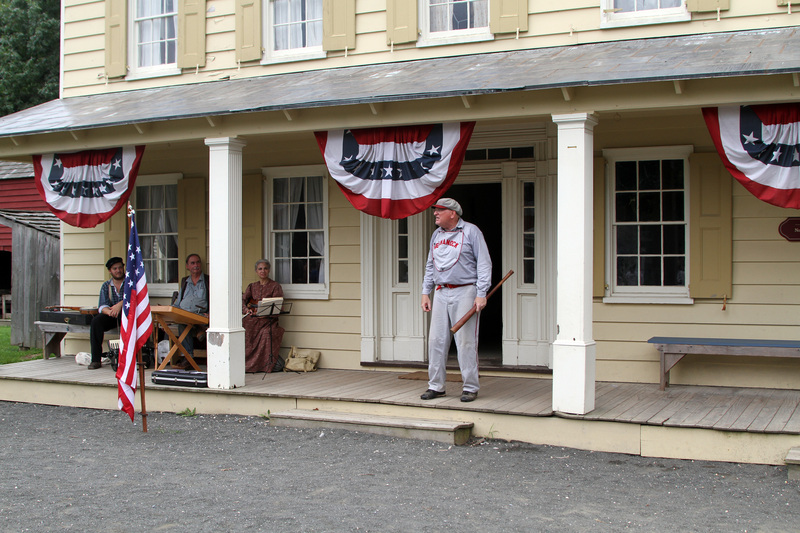 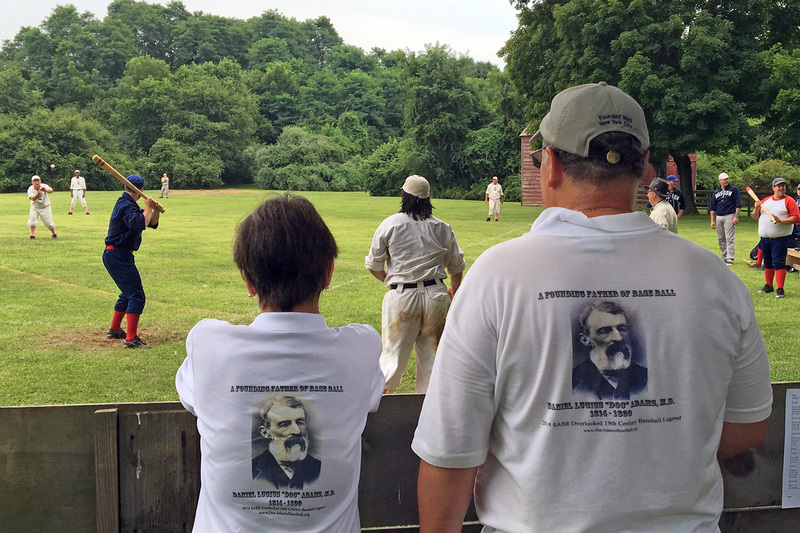 This was the 19th Annual Old Base Ball Festival held at Old Bethpage Village Restoration.The festival was renamed in Doc Adams’ honor in 2015. 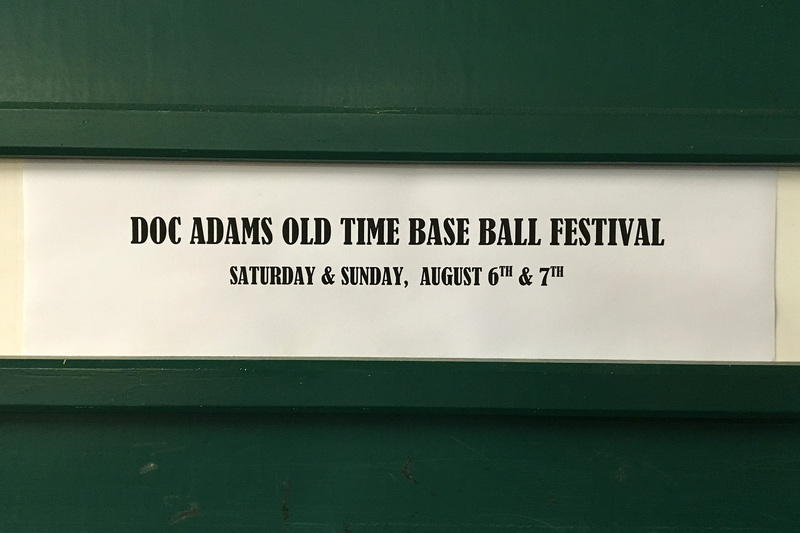 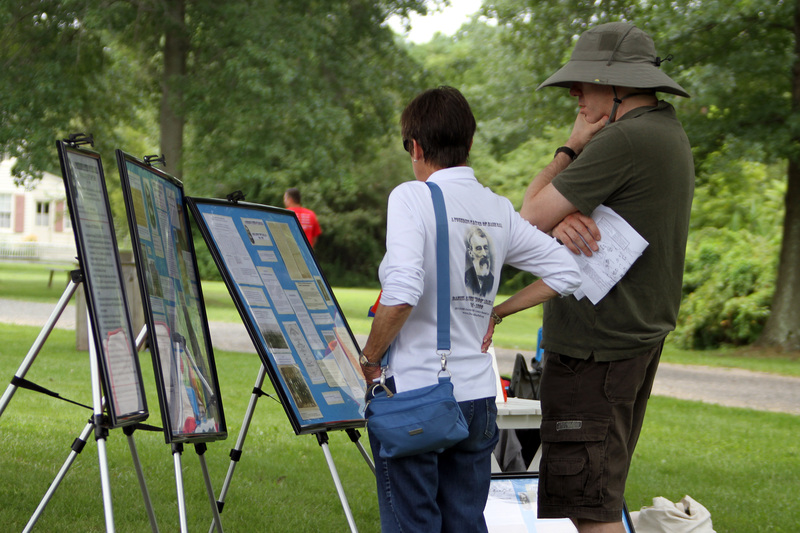 Marjorie Adams, Doc’s great-granddaughter, was on hand again this year to help spread the word about Doc, his accomplishments, and his contributions to the modern game of baseball. 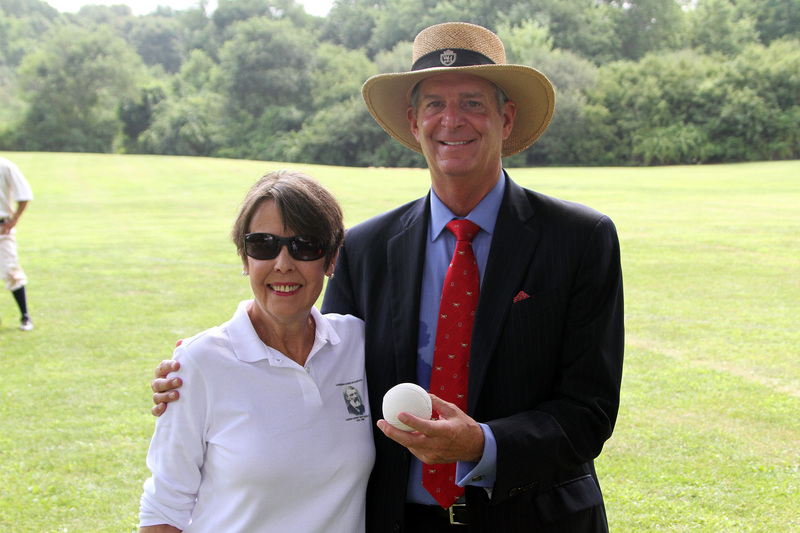 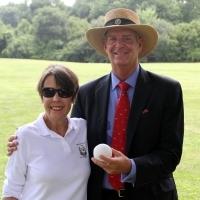 Marjorie Adams and John LeBoutillier, former US Congressman, 6th District, NY (as he throws out the ceremonial 1st pitch of the Festival.